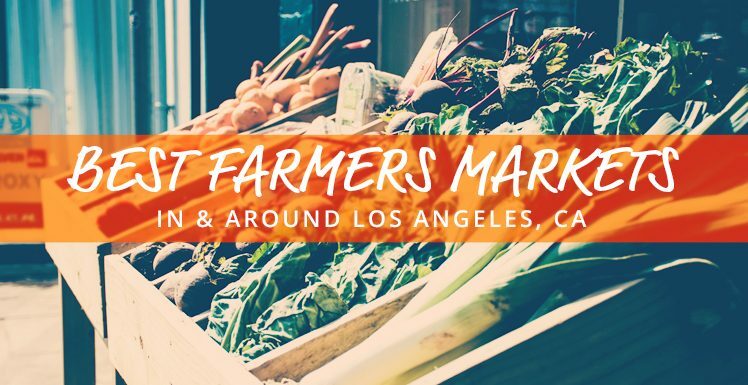 Home /Culture / Best Farmers Markets in L.A. Ever wonder where the best farmer’s markets are and when they’re up and running? Us too! Take a look at the cornucopia of options our friends at Garden Communities of California helped unearth. Bon Appetit! Please comment if you know of other/better/bestest Farmer’s Markets so we can add to the list!